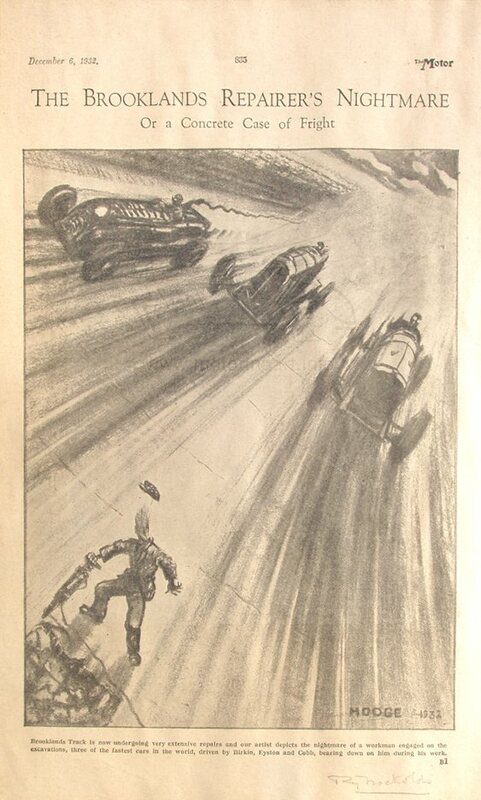 Illustration from The Motor magazine signed Hodge. This was found in one of Roy Nockolds personal scrapbooks. Underneath Hodge he has signed Roy Nockolds so it would seem they are the same person!